One of the biggest talking points of 2017 so far is this new range of Callaway clubs. The EPIC range. 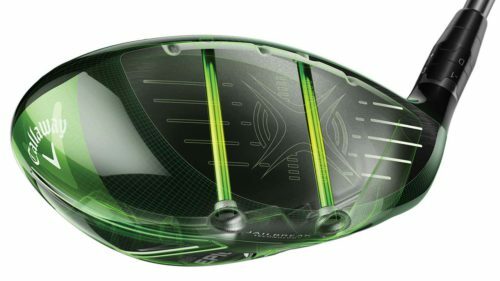 Since I saw the first bit of leaked information on this driver, I was intrigued by the new technology in it. No one else in the golf industry has used this before and I have been told that Callaway have patented the technology, so other companies can never use it! They have called it jailbreak technology, having seen the inside of this driver its defiantly a fitting name. There are two vertical bars towards the face of the head which kind of looks like a jail cell. when a ball strikes the face of a driver head the face compacts in on itself making the bottom and the top of the head get farther apart ever so slightly which holds most of the power stopping the ball from coming off the face at the highest speeds. What the jailbreak does, it is moulded as part of the head connecting the base and the top of the driver to each other. This stops them separating which means that all the power from the ball striking the face goes straight back into the ball creating incredible ball speeds. 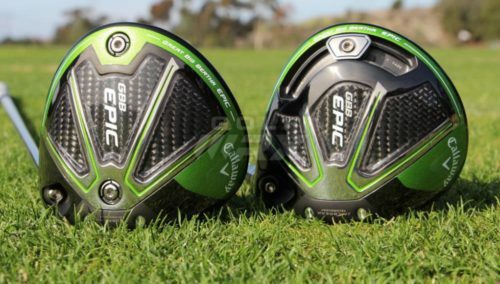 There are two types of EPIC that Callaway have released, The EPIC and The EPIC Sub-Zero. The EPIC has a 17g sliding weight at the back of the head giving you the adjustability to help you fade/draw a golf ball depending on your needs. The Sub-Zero has two weights in the head, a 12g and a 2g weight. Both of these have the Jailbreak Technology in them giving you the extreme ball speeds. The Sub-Zero is the lower spinning model of the two. With the 12g weight at the back I have found it still spins less than the EPIC. For the person who still spins it too much, if you change the weights so the 2g is at the back and the 12g is at the front the MOI will decrease but the spin rate will also. I have heard through the grapevine, I’m not sure if its true, but Tiger Woods has been testing the Callaway EPIC! 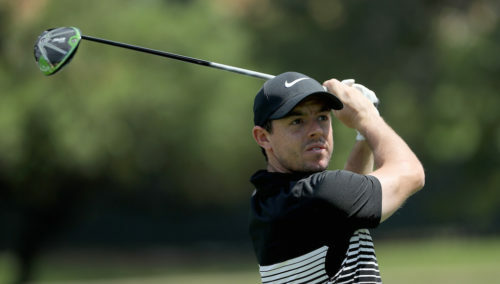 If he has been testing and he does use it then we will have two of the biggest names in golf at the moment (Woods and McIlroy) using these drivers without getting paid to use it…. If that’s not good advertising for Callaway I don’t know what is! 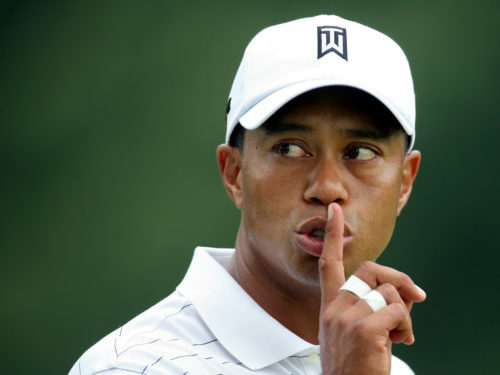 We will find out this weekend if these rumours are true about Tiger! If you are anything like me, I bet you’re excited to see Tiger back on the course, even better that he might be using the EPIC! Lets hope he has an EPIC tournament!